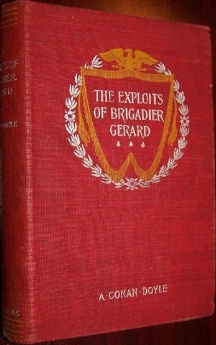 George Newnes Ltd. (1896) 1st UK ed. 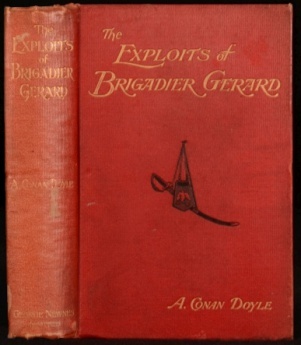 The Exploits of Brigadier Gerard is a volume collecting 8 short stories written by Arthur Conan Doyle first published in 1896 by George Newnes Ltd. 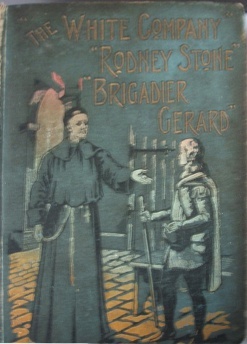 The stories were published initially in The Strand Magazine from december 1894 to december 1895. 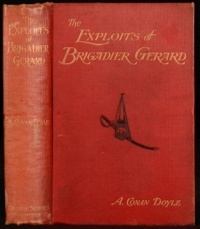 D. Appleton & Co. (1896) 1st US ed. 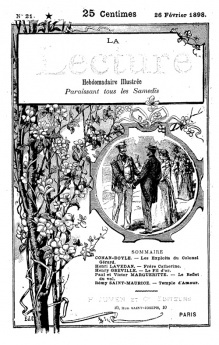 Félix Juven (1898) 1st FR ed.